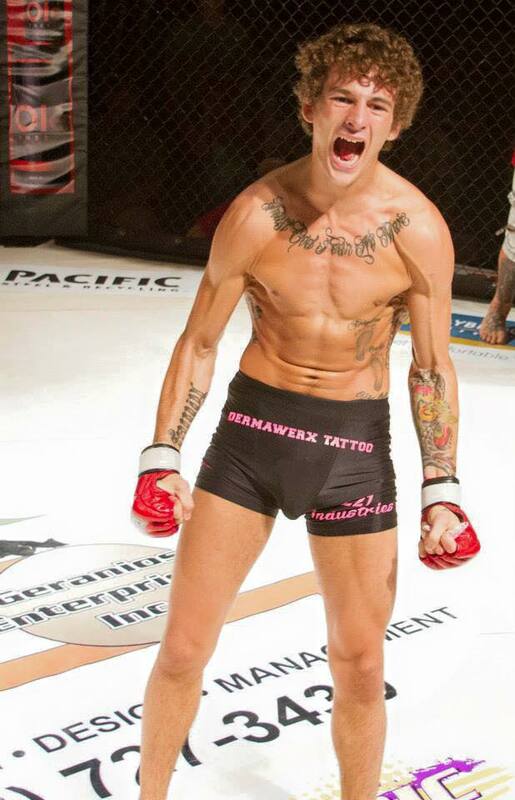 One of the top MMA prospects out of Montana, Sean O’Malley is making his way up the ladder. He faced another top prospect in Idaho’s Mark Coates in the main event of Intense Championship Fight and Fusion Fight League’s first venture into Helena. Currently training with the likes of UFC stars Benson Henderson and Lauren Murphy, O’Malley’s unorthodox striking makes him an entertaining fighter to look out for on the bigger stages. You can watch the fight below. Helena’s Team Proving Ground continued its run on the ICF/FFL first time in the Capital City. Dillon Drivdahl was the co-main event of the evening, and showed why the team is known for its slick submissions. 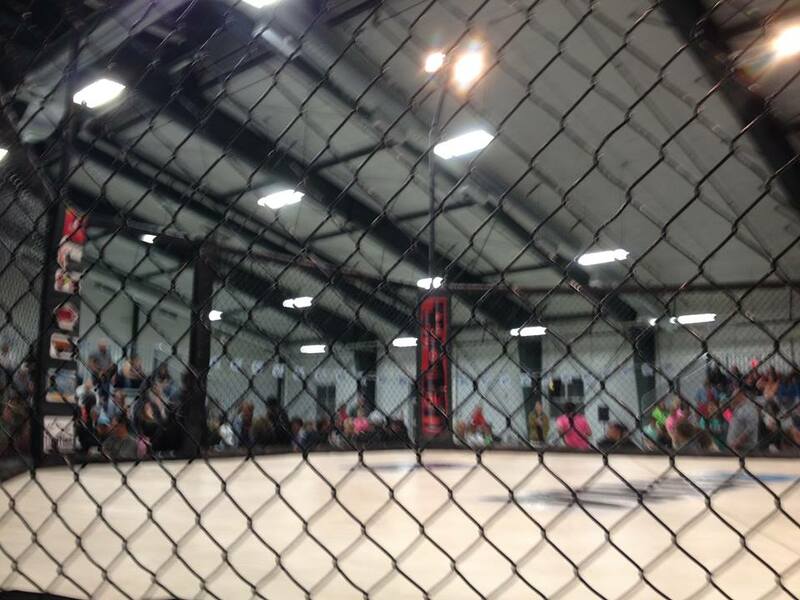 Team Proving Ground was in full force this past Saturday as the Helena based team fought in front of a hometown crowd for ICF and Fusion Fight League’s first event into the Capital City. The feature bout saw the team’s Anthony Shurts continue a run for the team in terms of victories against a game Dan Burwell. You can watch the match below. An action packed evening comes from ICF’s first forray into the Helena, Montana market. 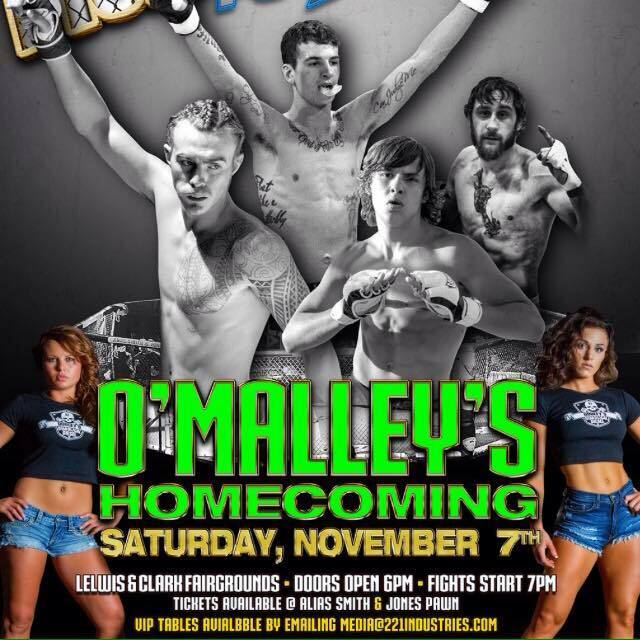 Co promoted with Fusions Fight League, ten fights are on the dockey with the main event featuring hometown star Sean O’Malley taking on Idaho’s Mike Coates. We will update results as they happen below. (All fights amateur MMA unless otherwise indicated). Result: Anthony Shurts def. 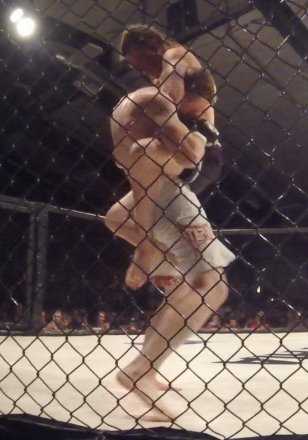 Dan Burwell by submission (kneebar) 2:54 round 1 (Video to be posted this week). Morrison with kicks early. Morrsion hits Vielle with a kick to the rins and he collapses. Morrsion gets mount and starts to ground and pound. Referee calls it. Kian tries for a headlock takedown but Dozier winds up on top. Dozier takes top control but Dozier roles to take side control. Dozier takes top mount, and gets rolled so Dozier takes the back. Kian gets the headlock and cinches in a bulldog choke. Sean O’Malley is fighting on home soil. 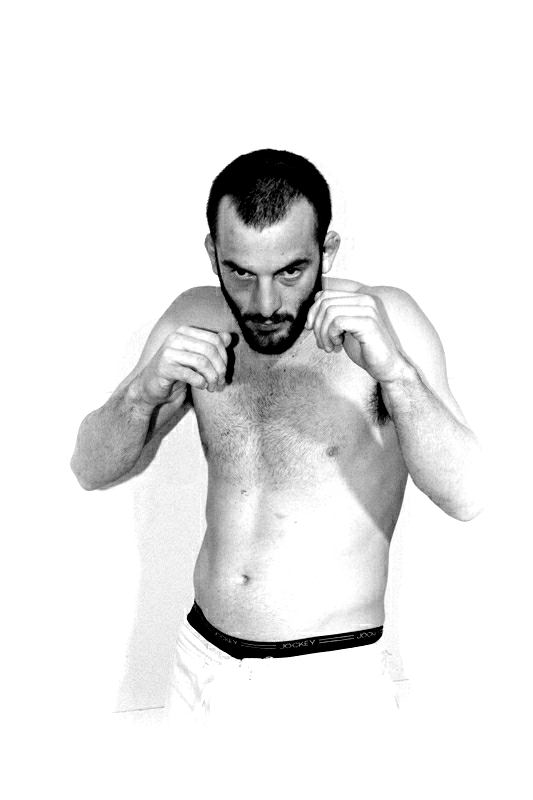 O’Malley looks for his biggest win to date against King of the Cage vet Mark Coates as he fights in his hometown of Helena, Montana Saturday night at the Lewis and Clark Count Fairgrounds. This is the first time ICF has ventured into and has a lined up several outstanding matches including several local Helena talent. The event is also co-promoted by Fusion Fight League. O’Malley has been undefeated in his pro career, with all first round finishes. Currently training at the MMA Lab in Arizona with the likes of UFC stars Benson Henderson and Lauren Murphy. He will have a tough test in Coates (3-1) who has yet to be finished in his pro career. Training out of Team Execution in Lewiston, Idaho. Tickets are still available at the door for $20. If you can’t watch live, we will have live results here and on our twitter page tonight starting at 7:00 p.m. MST. In what was an unpredictable night of fights, the women stole the show with a some quality skill. New Mexico by way of New Jersey’s Tara LaRosa breaks her three fight losing streak by getting a unanimous decision over Oregon’s Katie Howard. In an atomweight attraction, Kyra Batara and Celine Haga battles in a technical grappling match with Batara evening her pro record to 2-2. 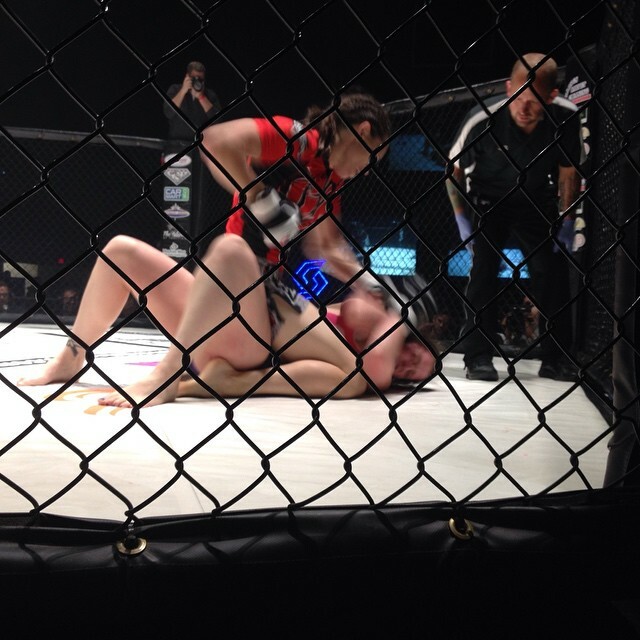 The only male pro fight was Wyoming’s Daniel Augare defeating 221 Industries vet Skye Folsom in his pro debut. The undercard saw some crazy finishes with the Kobe Jeffers getting a 48 second TKO and 16 year old Mikey Zindler getting an armbar over Austin Carson. Fight of the Night in our opinion was Ireland Moran and Jade Buckskin, with Moran should patience and a growing set of striking skills. Three amateur champions were crowned as Chari Murdaski (flyweight), Theron Martin (featherweight), and Daniel Augare (welterweight) took home wins. 11 bouts are on the docket for Fusion Fight League Friday night in Billings, MT, which will stream live and free on FusionFightLeague.com. The main event will feature MMA veteran Tara Larosa dropping down to her lowest weight of her career against Kate Howard. LaRosa tipped the scales at 121, just a pound over the 120 catchweight. Howard came in at 119.6. In a 110 catchweight affair, Celine Haga looks to continue her run against wrestler Kyra Batara. Haga (109.4) and Batara (109.6) both made it under the limit. In the only male pro fight on the card features Skye Folsomeis taking on Matt Cano. Three female amateur bouts are also set as Cheri Muraski and Andrea Kate will battle for the flyweight title; Tasha Fourstar faces Sonya Wilson in a match a year in the making, and Jade Buckskin takes on Ireland Moran in a strawweight affair. Five male fights will compliment the stacked card with fighters from Montana, Colorado, and Wyoming. Action starts at 7:30 p.m. mountain time Friday night. 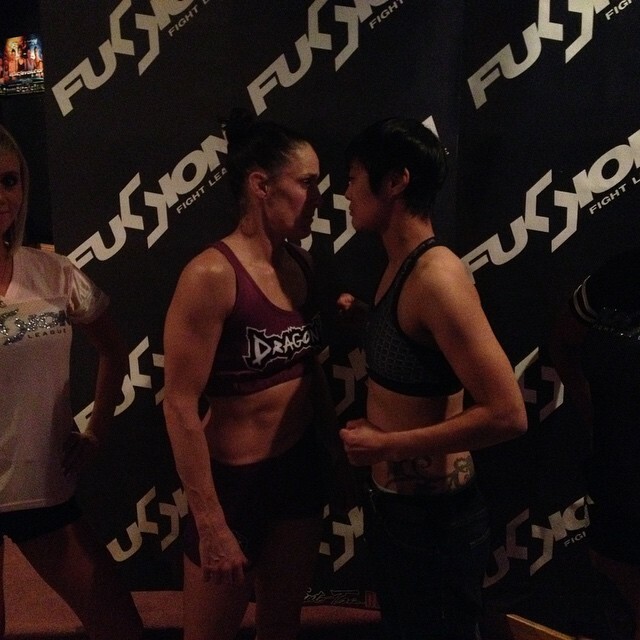 For those outside of Billings, you can watch the stream at FusionFightLeague.com.